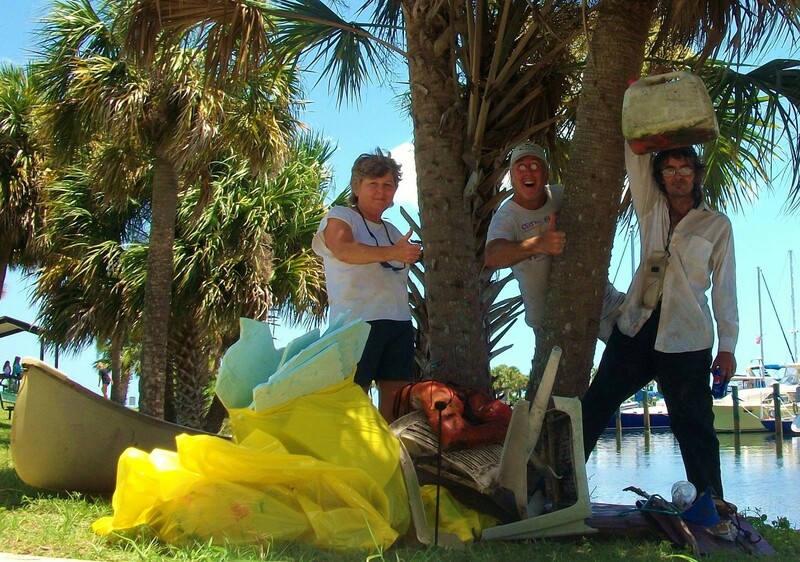 If it bugs you to see how much trash floats around in Orlando’s many lakes and streams, do something about it. Join Eco-Action for one of its regular Sunday morning lake cleanups, at which volunteers go out in canoes to collect the foam, plastic and other trash that clogs the waterways and injures wildlife. Don’t have your own canoe? No worries – Eco-Action brings them along. Just make sure to register for the cleanup to reserve your spot.